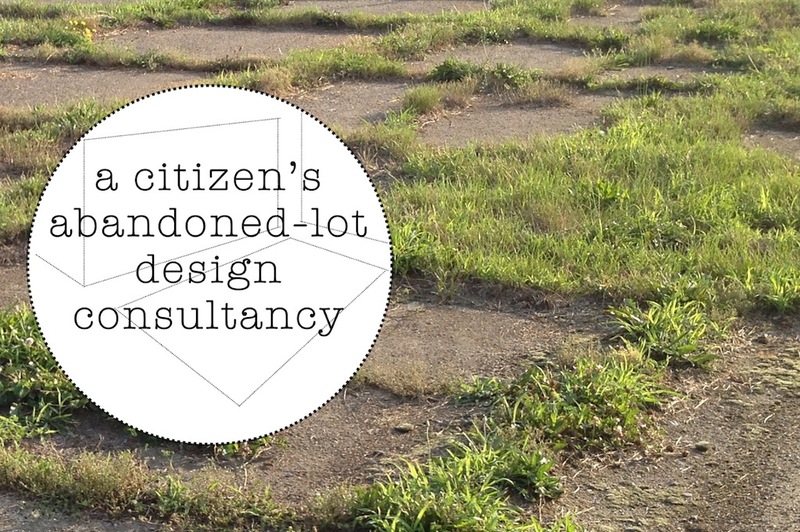 Led by recent transplant and guest artist Kiki Athanassiadis, this is Part One of a citizen’s design workshop to imagine, design, build and deploy a non-permanent design solution for an empty lot near you. Is there an empty lot that’s close to your heart? One that you think is great as is or, conversely, think could be put to much better use? The aim of this 2-day design consultancy, where you become both client and designer, is to help you articulate via playful means, your desire for civic improvement. For two Saturday afternoons in September, CIVIC Space will be transformed into your local pop-up design studio & consultancy. We will visit local empty lots, collect data and play with paper & reproductions of the sites and various design elements that each designer can assemble into their civic enhancement solutions. Day 1: We concentrate on sites around Civic Space. Day 2: Participants work on sites of specific interest to them – maybe ones located in their own neighbourhood! This workshop is open to all! No design experience necessary. Please bring your camera if you have one. For more information, please contact Kiki Athanassiadis here. Previous PostPrevious PATHS (Practicing Art through Hide & Seek) Windsor: Sign up Now for this September!